Ajay S. Madhvani is owner of AM Valuation Services, PLLC and has been a commercial real estate appraiser since 2004. 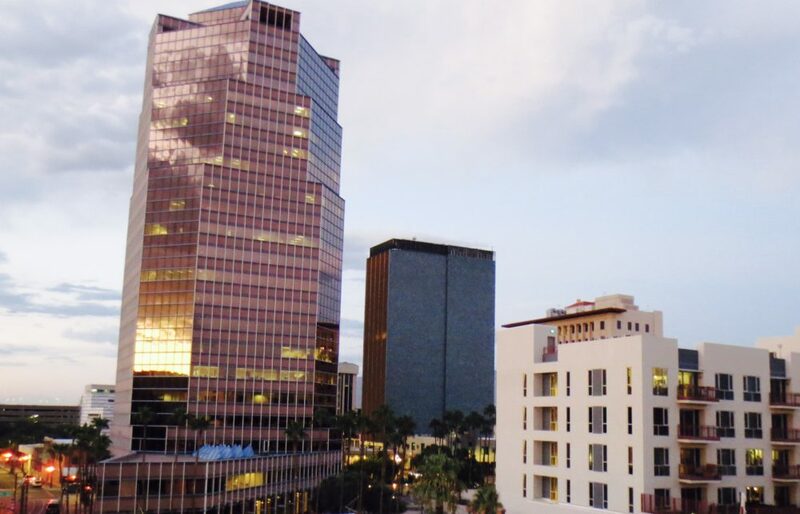 Ajay has experience in commercial property types including multi-family, industrial, retail, office, residential subdivisions, land, tribal land, self-storage, and several other types of commercial real estate. Ajay has also performed large project appraisals on tribal lands throughout the southwest United States. His book of clients includes banks, governmental entities, attorneys, and private corporations. Ajay is an MAI, and a Certified General Appraiser in the States of Arizona, New Mexico, and Utah. 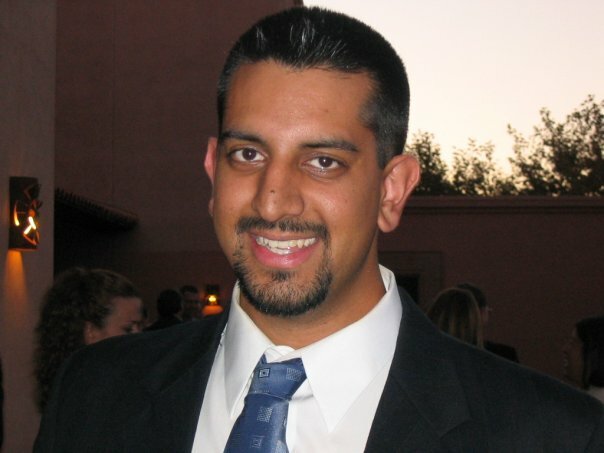 Ajay is also currently a Director on the Southern Arizona Chapter of the Appraisal Institute. He obtained his bachelor’s degree in Business Administration from the University of Arizona’s Eller College of Management, with majors in finance and business management.